Per Chris' article on the main page, these are Spring Training specific jerseys, not BP jerseys. Teams will keep their BP jerseys for actual batting practice during the regular season. I like that - it always bugged me that teams wore BP jerseys during Spring Training. And it was especially bad when one team would wear their placketless BP jersey and the other would wear their regular season uniform. Bet anything that most teams with new ST jerseys wear them during the regular season. Chris already confirmed the Phillies will wear their ST jerseys during the regular season and someone mentioned in an earlier post that the Rays were ditching their light blue alts for ones with the starburst logo (which is exactly what they got for ST). Look, White Sox. I don't care if you stick with the silver and black, or go back to the inferior '80s softball stuff. You've done a very good job of getting your fans not to care about anything, in fact. But, Christ in heaven, just PICK SOMETHING. Forgive me, but I'm another longtime lurker making a first post. I've got a feeling that BP jerseys as we know them are going away. The Spring Training jerseys are called that instead of BPs, and I'm sure that's done with purpose. The Majestic Team catalog shows a two page spread with a closeup of what appears to be a CoolBase or FlexBase neckline with a zipper and a note to the effect of "We're changing the BP jersey, we'll let you know more later". And then the chap from the Astros made the remark about how most players wear fleece or pullovers during BP (which is true of most of the teams I've seen as well). If I had to guess, I'll say the new BP tops will be to the effect of the long sleeved version that was out a few years ago. Not an actual jersey, but another option along the lines of a type of fleece or a cage jacket. BP jerseys are sticking around. Creamer mentioned that in the article announcing the ST jerseys. The new jerseys are separate and are made of the same material as the new on-field regular season jerseys. Teams will switch back to BP jerseys for, well, BP after ST.
You know, I've always wondered: what is the logic behind specific uniforms for spring training and batting practice? Is it purely about money, or is there an actual reason? Initially, I'm sure BP jerseys came about as a way to save the regular jerseys. All jerseys were either gray or white, while the BP jerseys were team color. They were easier to clean and it let teams cut down on the washing, wear and tear on the regular jerseys. 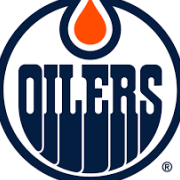 Plus, the fact that they were often mesh while the regular jerseys were doubleknit gave the players a little break during the spring when the games didn't mean anything. Just a guess. Looks like the Reds version is out. Blech. Reds are among the teams who didn't change anything. Granted, the jerseys will be made of the new Flex Base material, but a lot of teams just went with their existing BP caps and alternate jerseys. I think that's a new cap. Last year, they used plain red (home) and black crown/red bill (away). I've not seen the red crown/black bill on the BP hats and it's admittedly my least favorite look. Not a fan, but the gold does look better with their red-dominiated stuff. But what looks really good is using blue as the dominant color and no gold. And fewer than 50 uniforms. Ah. 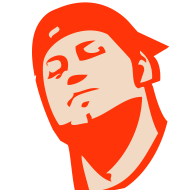 Ok, so small changes with the cap. So similar, I didn't even notice! No worries. I monitor the ongoing stupidity within the Reds' spectrum of uniform sets to a degree most would find unhealthy. I wouldn't hold anyone else to that. Navy on navy over royal? I do not condone this tomfoolery. Dumb. 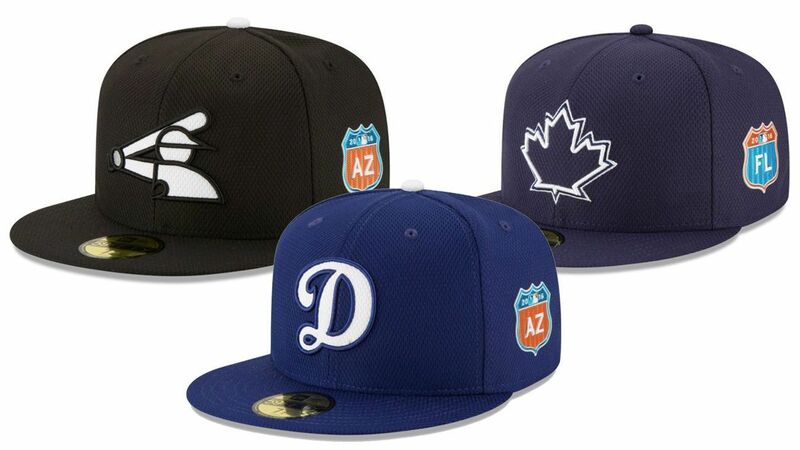 The Dodgers' spring training cap looks almost exactly like the cap that the Chunichi Dragons used to wear when they used a Dodgers-inspired uniform. Yeah, they printed ST logos on the names and numbers. Worst part of the new set. Twins is better than expected. I may get it. The gold has actually grown on me. Not the Astros. 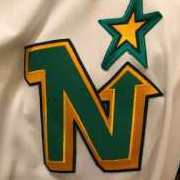 They said that the ST jersey will be the new alt (sans ST patch), and they are chunking the BP jersey.